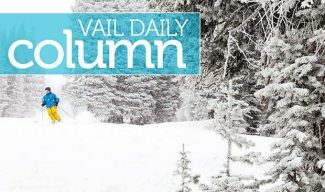 I’ve received some concerned comments in response to an accurate quote in the Daily suggesting that Vail put a property tax increase on the ballot to fund housing initiatives in Vail, including continued deed-restriction purchases with the Vail InDeed program. This isn’t a knee-jerk suggestion. 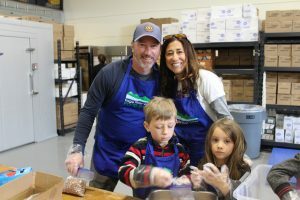 It’s based on several realities that Vail faces in working to maintain a community as the essential part of our town. Here are some, but not all, of the factors that go into the call to look at a property tax to support housing. For background, our sales tax is just a hair below 10 percent, and it’s regressive, falling most heavily on locals who shop in town (it’s imposed on groceries and restaurant food, including fast food). It’s also every jurisdiction’s lowest hanging fruit and subject to increase for whatever every November. Unlike most resort towns, we don’t have an income source to help us secure housing. As a frequent advocate for free-market solutions, it frustrates me that local housing is a market failure writ large. We could wait for the free market to solve our housing challenges. It will, if left to run its course. None of us, however, not locals, second-home owners, nor guests, will tolerate the pain involved in letting our product degrade (due to lack of labor force) to a point where housing prices become affordable to the work force. There are some who believe that we don’t need locals living in town. We don’t live in Beaver Creek for a reason. 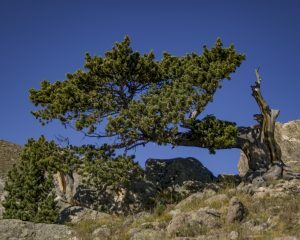 For most of us who live, and vote, here, keeping Vail a town is something we agree to fight for. Help is not coming from elsewhere. Even if the town were to hollow out and lose its remaining locals, then housing downvalley is also expensive when compared to what Vail jobs pay. Any local housed downvalley also creates costly infrastructure impacts in town. To wit, Vail is burning $14 million on an additional parking structure, largely to park our labor force. ECO Transit does not meet Vail’s needs, and I doubt it ever will, in large part because Vail doesn’t have political clout commensurate with its financial contribution at the county. There is an argument to be made that every downvalley employee who requires a parking spot in town costs us between $85,000 and $120,000 in capital to build parking on land we don’t have. That’s more than we currently pay for deed restrictions. Deed restriction purchases are not “giveaways”; that characterization seems to imply that Vail is lighting cash on fire. In fact, Vail is buying real, valuable assets with our deed restriction purchases. Until the market for deed restrictions becomes big enough to be translucent, if not transparent, it seems clear that we are getting a great deal on these assets. 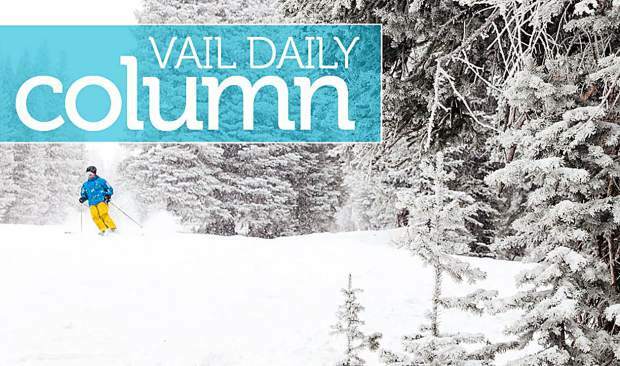 Vail is free to sell or waive the deed restriction provisions at any time. Taking Chamonix as an example, a subsequent Council, if so motivated, could sell the deed restrictions for roughly the purchase price of the houses (my math says the deed restriction accounts for about 50 percent of the home’s free-market value), liquidating the town’s equity and generating in the neighborhood of $18 million. Did we move cash to hard asset on the balance sheet? You bet. Did we give away something? Not on your life. Bringing us to property tax. For starters, our property tax assessment is laughably small (I never tire of hearing about how low our property taxes are from our New York or Connecticut or Minnesota or even Texas second-home owners). Moreover, a look at your property tax bill will reveal that the town’s portion is a small fraction of the entire bill. In fact, property taxes don’t even cover the cost of operating the fire department. It’s barely more than the levy for the Minturn Cemetery District. What I hope we will contemplate is a very modest property tax increase. Here’s the math: a 1 mil increase will cost about $7.20 per $100,000 of home value ($144 on a $2 million home) and raise a bit more than $1 million per year to help the town acquire assets that keep the community vital and the lights on. I don’t like tax increases, and have a record of opposing many over the past 20 years, but this is a no-brainer. It also benefits all of us, including second-home owners, ensuring that we have neighbors close by that can deal with a broken water main, work in the emergency room and plow the streets. There’s also another, less obvious rationale behind the property tax approach. Because of the peculiar nature of Colorado tax law, property taxes fall much more heavily on commercial property. 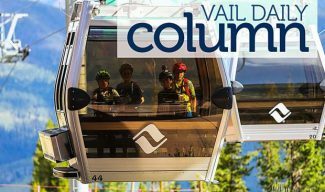 It doesn’t take much cogitating to realize that the biggest commercial property owner in Vail is also the biggest employer, thus putting the lion’s share of the cost squarely on the shoulders of that employer. 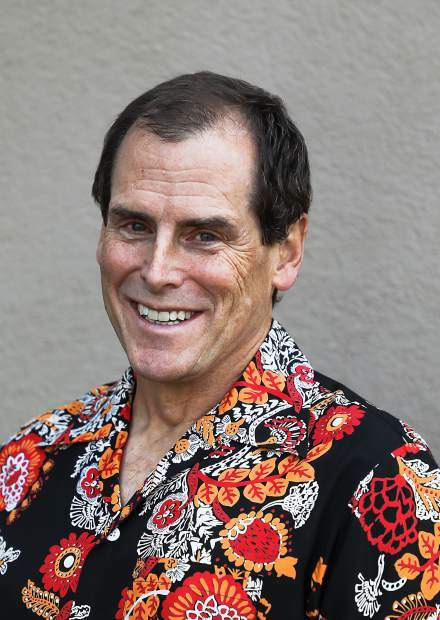 Greg Moffet is a member of the Vail Town Council.